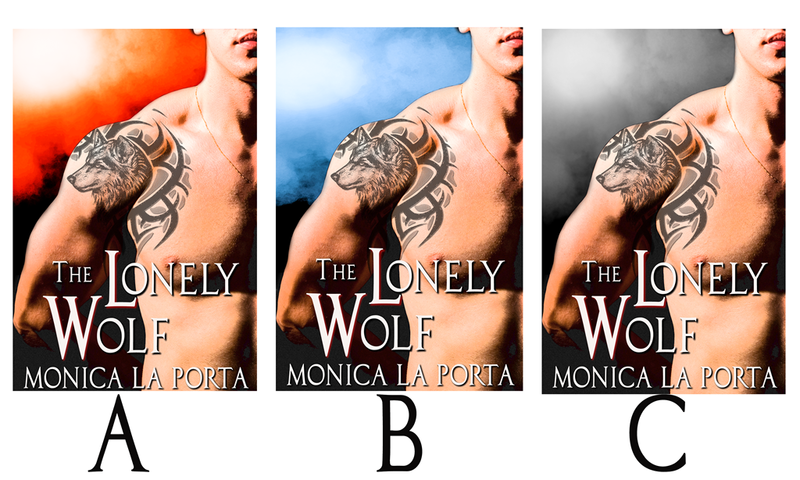 The Lonely Wolf, the sixth in the Immortals series, is coming out next Saturday, September 12th, and it will be 99 cents at launch only. As it usually happens with my creative process, I’m still tinkering with the cover. After a first poll, I am down to an image, but I’m seeking counsel on the color of the sky behind the model. Which one do you like? Red/orange, blue, or black and gray?